Good hand function is paramount to the performance of most tasks in daily life, such as personal care, leisure and occupation activities, whereas reduced grip strength is related to health complications and disability in elderly. By enabling elderly to continue using their hands during functional activities with a smart glove, they can maintain or even improve their activity level. In order to provide prolonged support of existing hand function in occupation and leisure activities, the IronHand project aims to develop a smart glove that supports hand opening and grip during functional tasks where needed (assistive function). This can be combined with adaptive training software via an external display (therapeutic function) for those who are already affected by hand-impairing diseases, enabling personalised training and monitoring of hand function. In this way, elderly people, especially those with weak grip, are empowered to continue managing their occupation and community activities. The IronHand project targets frail older adults suffering from age-related loss of weakness to continue use of their arms and hands in occupation and leisure activities. As people get older, one of the functions that often declines is grip strength. The resulting reduced hand function can have a dramatic impact on the quality of life of older adults. 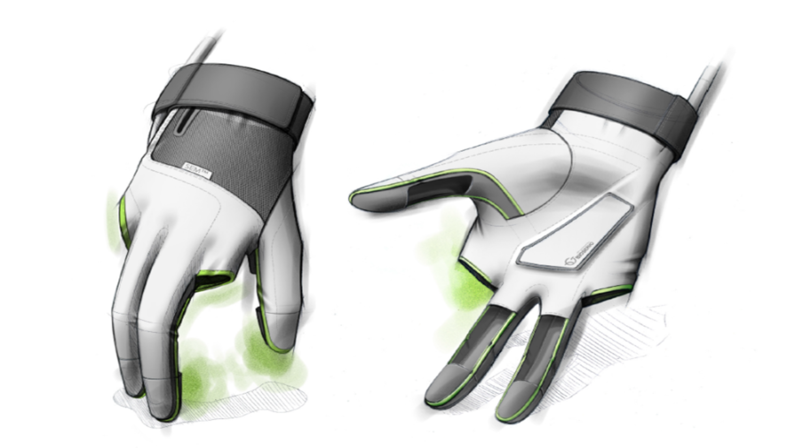 Within the IronHand project, reduced hand function is supported through a smart glove during execution of functional tasks, not only in, but also outside of the home. In this way, elderly people are empowered to continue managing their occupation and community activities. First of all, IronHand is expected to have assistive Impact: support of activity of daily life, enabling older adults to continue managing their occupation – at work in an office, a factory or any working environment. Secondly, a preventive impact is anticipated: maintaining or improving grip strength for preserving health and functional use of their hands when ageing or when suffering acute or chronic hand-impairing diseases during ageing. Thirdly, an impact on overall Quality of Life is expected: Marked improvement in older adult quality of life, as evaluated by 360 degree surveys (user, family and doctors).